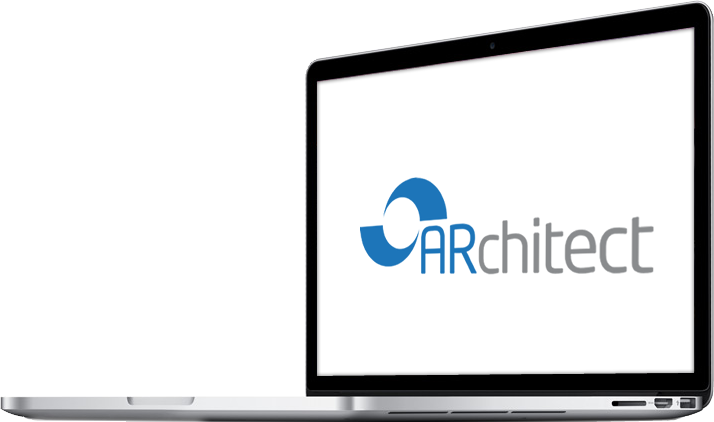 Create great looking personalized newsletters, invitations, press releases and send them to one or more analysts in the database without leaving ARchitect. Don’t need to worry about having correct analyst email addresses – they are all kept current for you in our database. Use the built in powerful editor to create industry standard HTML emails or upload your company standard templates. Track which analysts are paying attention to your communications by checking the open and click-through rates.